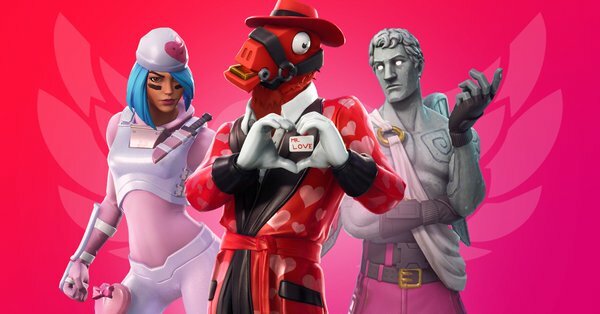 Fortnite is going to be updated to Version 7.40 later this week. While we don't have the full patch notes for that update just yet, we did get a rundown of some bigger changes. Here's what Epic shared as a tease for the incoming update.